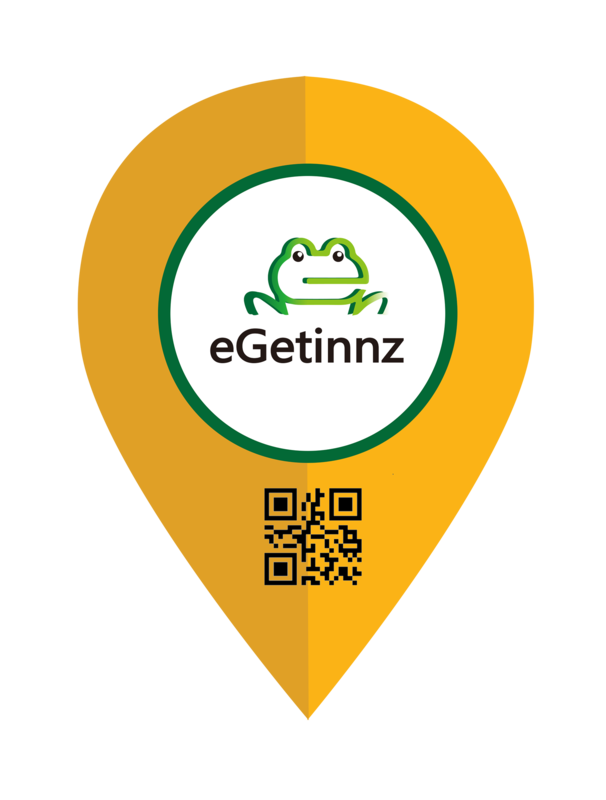 As eGetinnz expands we look to keep up with the travel trends being offered at events such as the Travel Madness Expo. It’s the perfect place for travel lovers to take advantage of unbelievable discounts and sales. Their 6th year running the Travel Madness Expo co-presented by the Tourism Promotions Board offers a wider and growing opportunity unlike the traditional annual travel open-market sale. 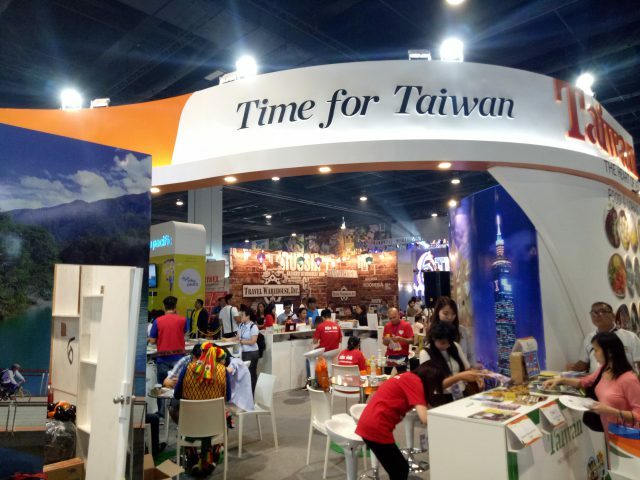 With major sponsors like Philippine Airplanes, TIEZA (Tourism Infrastructure and Enterprise Zone Authority), Duty Free Philippines, Taiwan Tourism Bureau, the expo was sure to be a success and bring in plenty of visitors who love to travel and those that work in the travel business. It was a jam packed event which wasn’t any surprise. Walking through the expo deals and discounts were all around. With 23 international airlines, 28 top hotels and resorts, 4 theme parks, 8 cruise companies, and 13 national tourism agencies the aim to provide the travel industry more productivity during the low season.